During Friday's 'State of the Series' address, IMSA revealed that 2019 will see major changes to the organization's Prototype class. As a result of internal quarrels between global-spec LMP2-running teams and manufacturer-backed DPi outfits, the two unique platforms will run in separate classes next season and beyond, creating a four-class setup in the IMSA WeatherTech Championship. 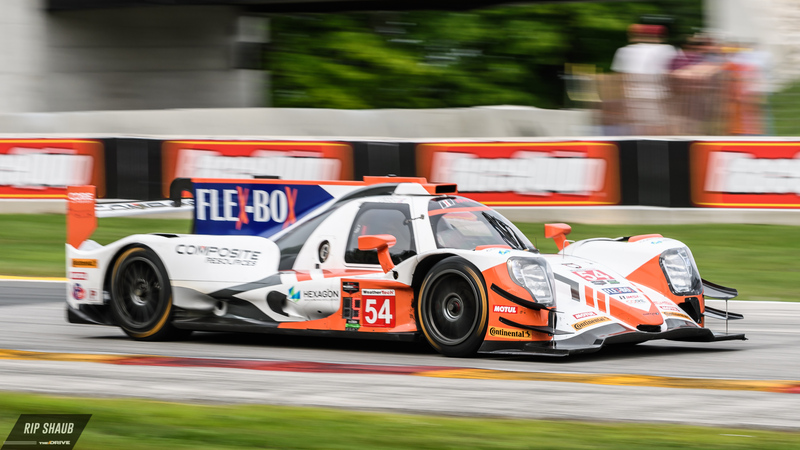 The decision was announced by IMSA President Scott Atherton at Road America, host of the weekend's Continental Tire Road Race Showcase. There, Atherton explained that DPi will stand as the premier class as it is set to tout professional drivers and factory support from a list of automakers. Conversely, LMP2 will be designated as a pro-am category with stricter regulations on professional drive time and the cracking down of 'Super Silver' drivers. LMP2 will require at least one Bronze or Silver-rated driver per IMSA regulations. DPi cars will be reset to their original performance levels and made subject to class-specific Balance of Performance adjustments, much like that of the GT Le Mans and GT Daytona classes. LMP2 entries will remain in their global spec as agreed between the ACO, FIA, and IMSA. This has been a hot topic and driving force between the separation of classes as both sides disagreed with the DPi/LMP2 BoP dynamics. 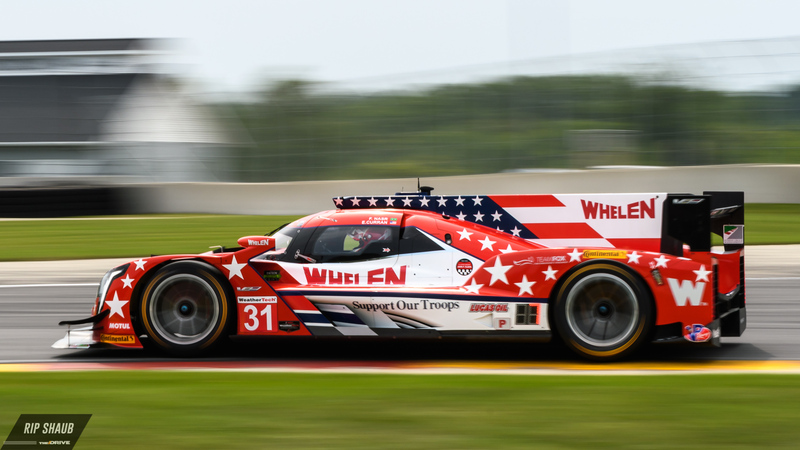 This move is made in light of the lack of parity between the two segments, one that has swayed race results in the favor of DPi teams' 14 victories to LMP2's three in the nearly two years they have raced together. The proposal has long been discussed amongst series officials and the teams with most LMP2 squads supporting the initiative. At the 'State of the Series' meeting, IMSA also revealed the 2019 season schedule and an all-new GTD Sprint Cup championship for the pro-am Grand Touring class.